Brick pavers are one of the most popularly used styles for driveways today. They are made out of heat-cured clay and formed into a rectangular shape. Annual sealing is required to protect your bricks against the weather. 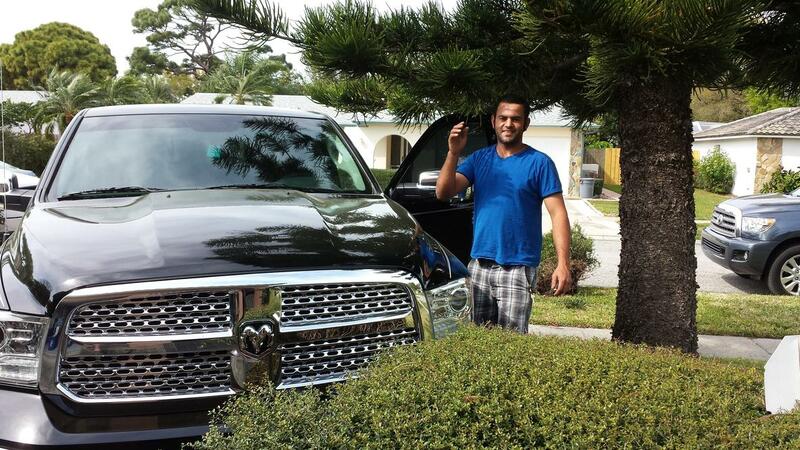 Other types of annual maintenance are usually limited to weeding and cleaning oil spots from your motor vehicles. 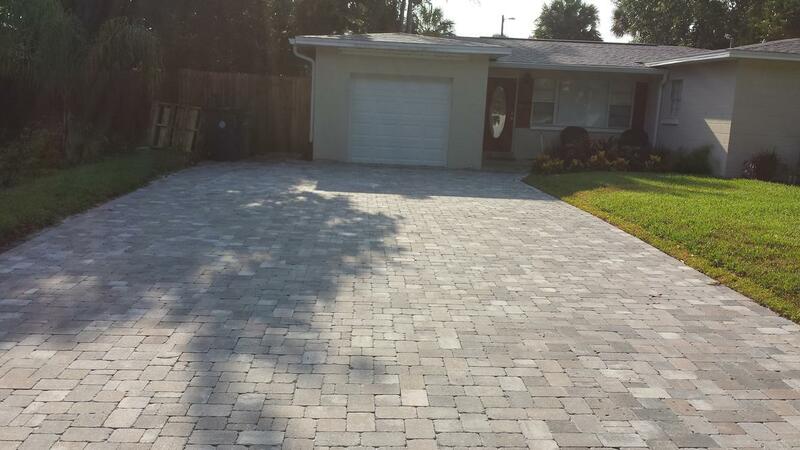 Concrete pavers offer an excellent opportunity to customize your driveway due to the wide availability of colors. They are less costly than stone pavers, so they make a good choice for homeowners on a budget. Cobblestone pavers are crafted from granite, giving them a high level of strength and durability. Sometimes pavers made from other types of rock are referred to as cobblestone pavers, so it is important to ask what they are before making your purchase. Choosing professional paver installers ensures that your project is completely properly, guaranteeing many years of use. 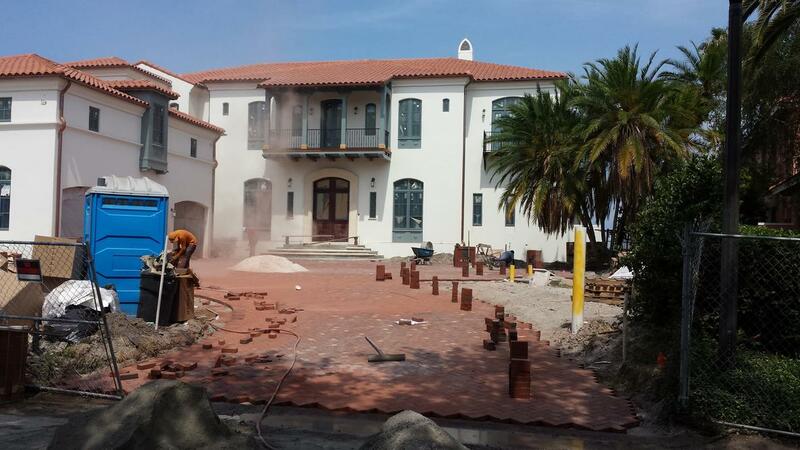 A quality paver driveway involves a solid foundation that is topped with brick, concrete, or cobblestone pavers. 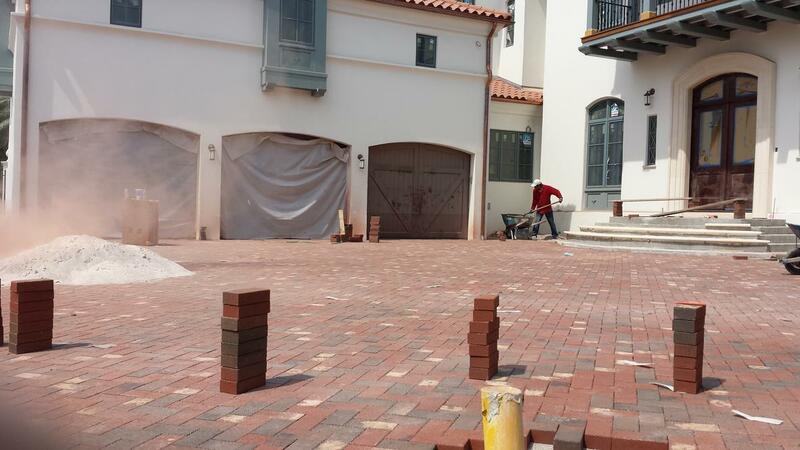 Brick pavers can last several decades, while concrete pavers last even longer. However, cobblestone pavers offer the greatest durability. When properly taken care of, a cobblestone paver driveway can last for as long as one hundred years. While concrete and asphalt might be affordable, they don’t offer the same beneficial qualities as pavers. No matter what type of paver you choose, your driveway is going to look attractive for many years.